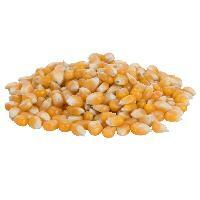 This large expansion yellow butterfly popcorn is suitable for making savory coated popcorn. 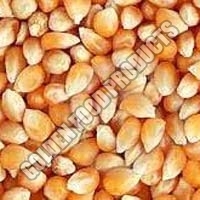 It can be used in oil-popping or air-popping. 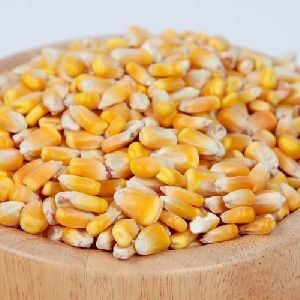 We offer only the highest quality butterfly corn with an expansion reading (MWVT) in the range of 46-48*. 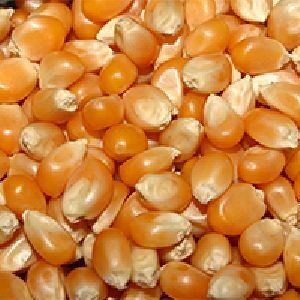 Expansion rate of 40-43:1, with fluffy kernels that are great tasting, and fun to eat. 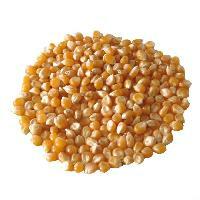 This popcorn is versatile and perfect for various uses. 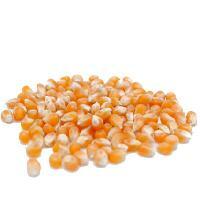 Let us know your interest for pop corn seeds purchase along with your required quantity, packing and specifications.